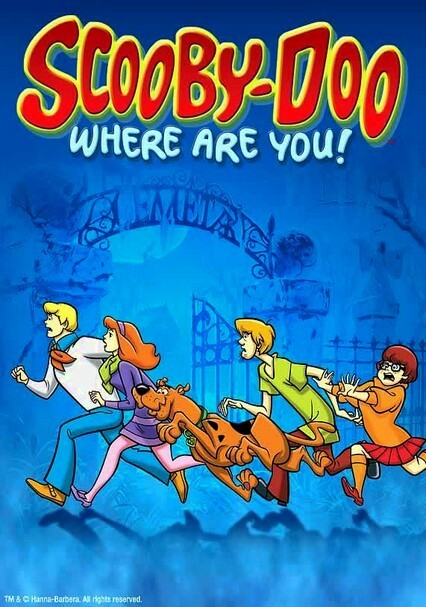 The cartoon -- and dog -- that spawned a thousand spin-offs began right here, in this 1969 Hanna-Barbera animated series about a boy (Shaggy), his dog (Scooby-Doo) and their trio of crime-solving pals (Daphne, Velma and Fred). 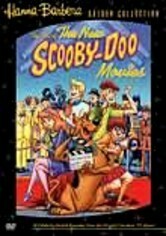 Known collectively as Mystery Inc., the teens and their not-so-brave buddy Scooby travel the country in their bright-green Mystery Van debunking psychic charlatans and exposing baddies. 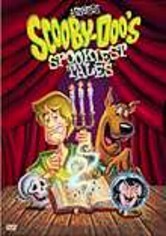 Ghosts, zombies, goblins and werewolves beware: Scooby-Doo, Shaggy and the other young sleuths of Mystery Inc. are on the job and exposing the misdeeds of creepy crooks in all 25 episodes from the first two seasons of this beloved cartoon series. 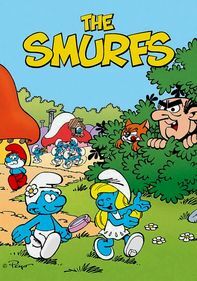 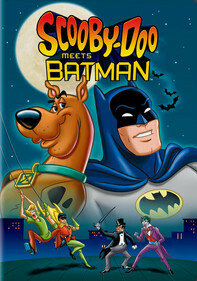 Originally aired between 1969 and 1971, the episodes include "What a Night for a Knight," "Bedlam in the Big Top," "Spooky Space Kook," "Mystery Mask Mix-Up" and many more. 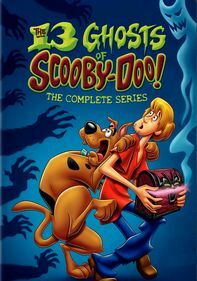 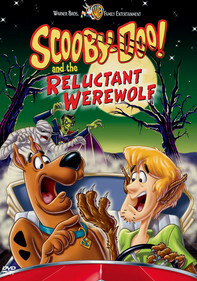 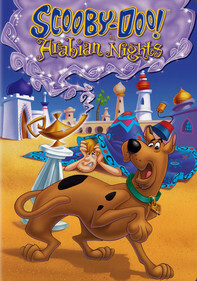 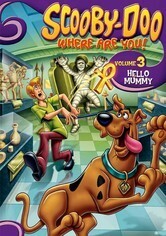 Wherever supernatural creatures create chaos, the teenage sleuths and goofy Great Dane from Mystery Inc. are there to save the day in this collection of episodes from the third season of the popular Hanna-Barbera animated series. 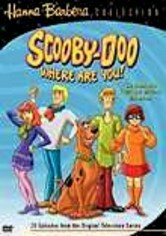 Snack-loving Scooby-Doo, slacker Shaggy, brainy Velma and teen dreams Daphne and Fred take down the Tar Monster, flatten Iron Face and subdue a host of ghosts as they solve crimes.